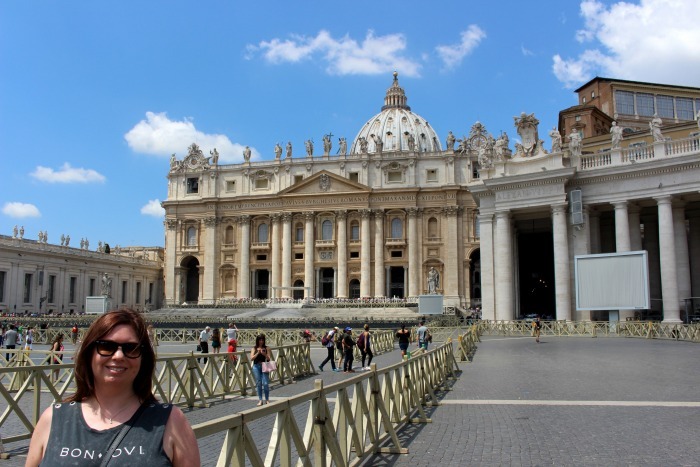 Recently I went on a fantastic city break to Rome. It is such an amazing city and somewhere I’d definitely go back to. 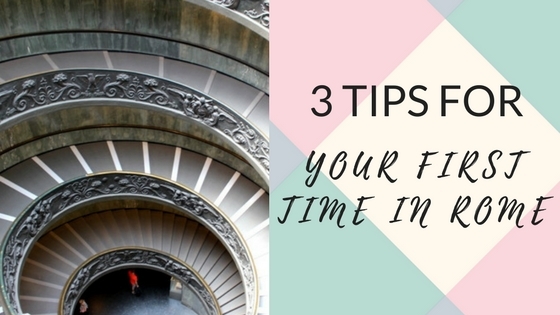 If you are planning a trip soon, here are my top 3 tips for your first stay. These include visiting the main attractions, where to stay as well as food and drink! This is part of my #bloggerswhotravel series. 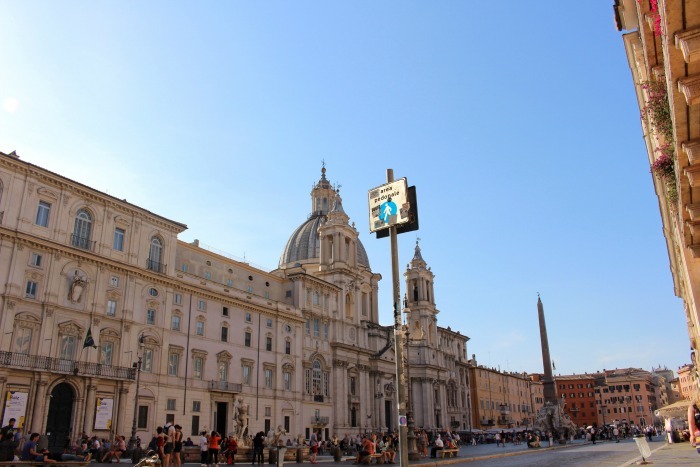 Before arriving in Rome it is wise to purchase your tickets for some of the most popular attractions Rome has to offer before you arrive. I purchased tickets for both the Colosseum and the Vatican. This will save you time when you arrive as you don’t have to queue for tickets, you will only queue to enter and have your bags checked. 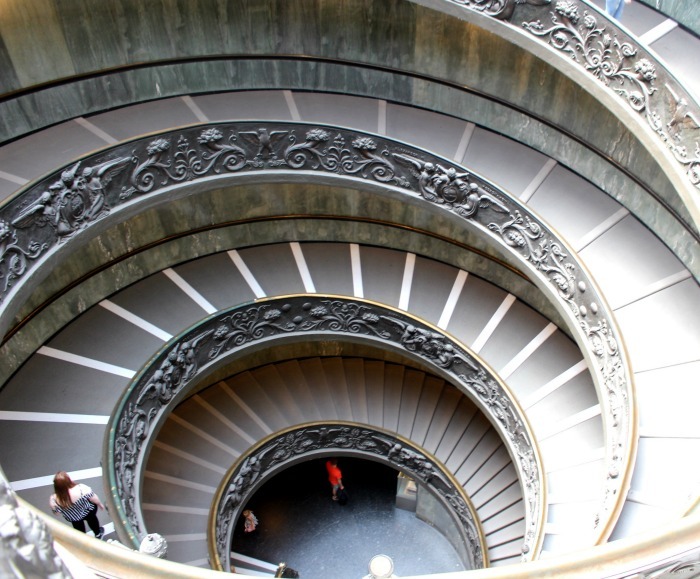 If you’re not going to be in Rome for long, you want to spend more time exploring and less time queuing! My hotel was the La Mongolfiera Rooms. From what I can gather, almost all the hotels in Rome are small guesthouses behind hidden doors. They are converted into multiple hotels and apartments all within one building. I’d recommend the hotel I stayed in (it only has 5 rooms). 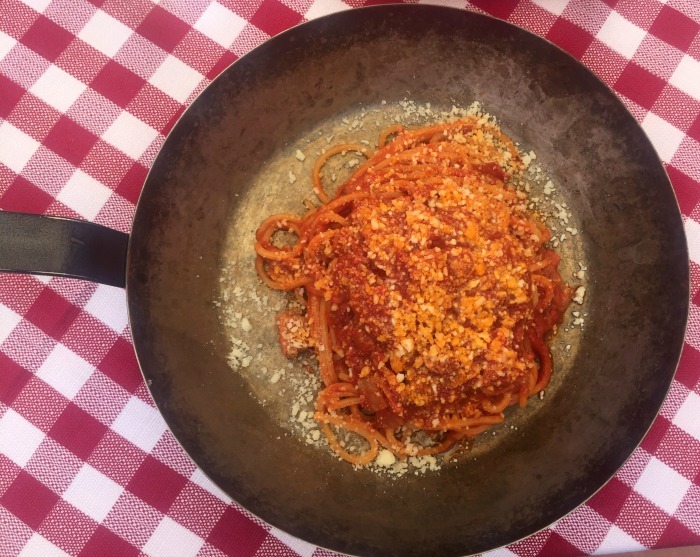 Anywhere around the Piazza Navona is a good base to set yourself for a first-time visit. This area means all of Ancient Rome is within walking distance, with a 30 minute, steady walk you can get to the Colosseum, The Vatican and pretty much everywhere else you would want to visit. The Piazza Navona (the area I stayed in) is a big square with restaurants around it. The hotel advised to not eat at these because they can be expensive and not as good quality. On the last morning, I did have breakfast at one because it was early and nowhere else was open but I wouldn’t rush to recommend it. These are nice to have a drink and watch the world go by if you want to relax. Just off the Piazza are plenty of restaurants and we had some great meals. As a rule, if you go 2 or 3 streets from any of the main tourist attractions you can find excellent food. For the 3 days, I lived off pizza, pasta and a little gelato. 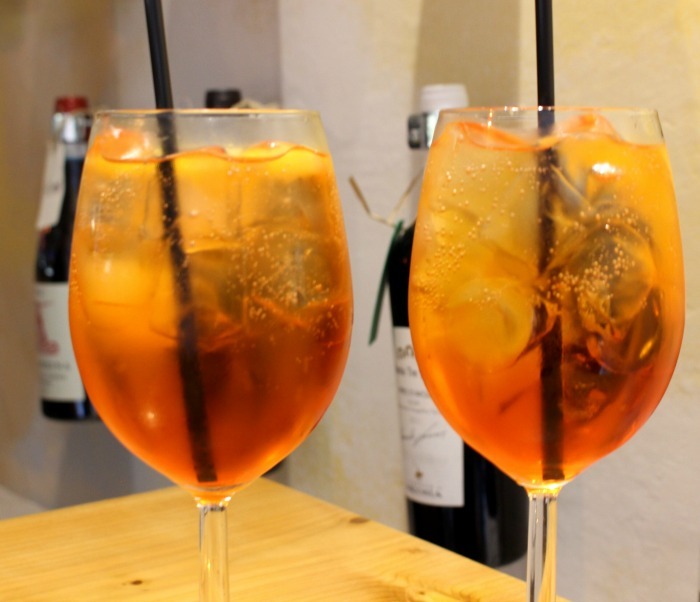 As well, of course, as prosecco, the house white wine (which was always good and very cheap) and Aperol Spritz. 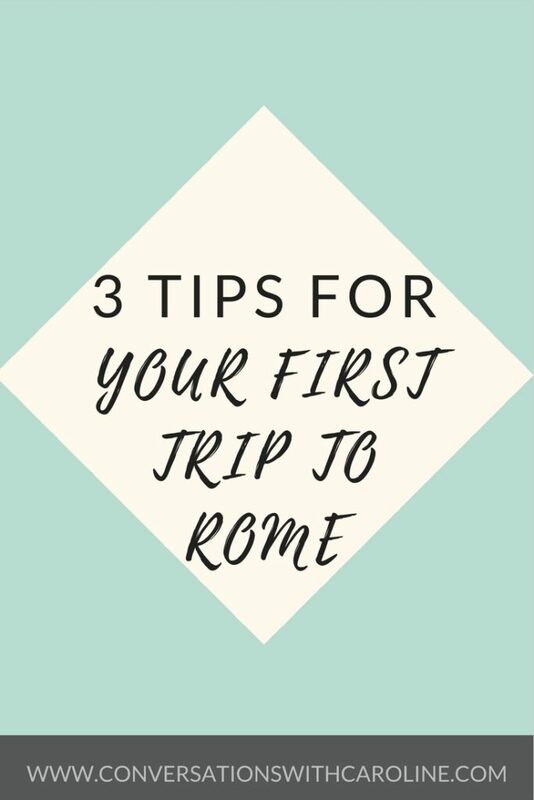 These are all recommended by me to enjoy your trip to Rome in style! Have you been to Rome before? Share your tips in the comments below!